On November 30, the U.S. Africa Command (AFRICOM) reported that airstrikes were launched on al-Shabaab positions in Lebede killing nine people. Although Washington routinely claims these bombing operations only target so-called “terrorists,” there is no way of verifying who is actually struck on the ground. Other damage, such as the deaths of civilians and the dislocation of people in small towns and rural areas, are never acknowledged by the military. Just one week prior to the November 30 attacks, the U.S. announced several bombing missions in Harardere in Galmudug state where over 40 people were killed. The airstrikes between November 19 and 21 were said to have hit an al-Shabaab training camp along with a weapons cache…. However, after decades of military involvement and political machinations the situation remains unstable. 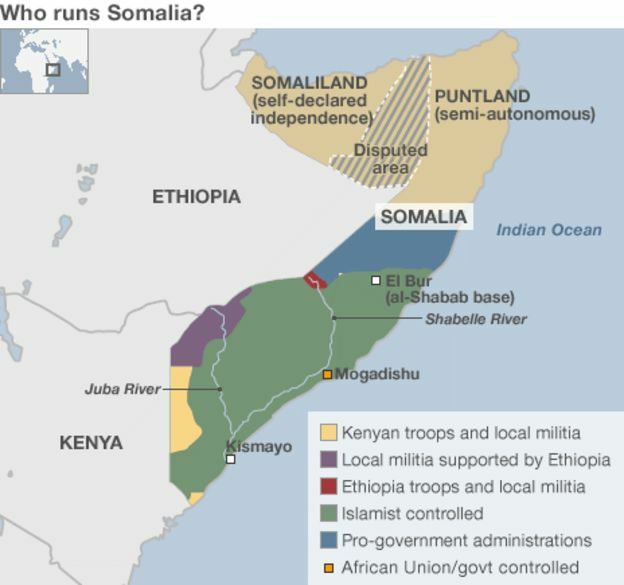 The Somalis’ only hope for sustainable peace and development lies within the national unity of its people absent of the tutelage of the United States….